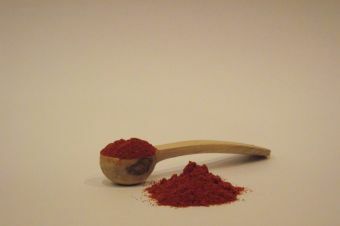 Cayenne pepper has a hot fiery taste with a mild aroma. 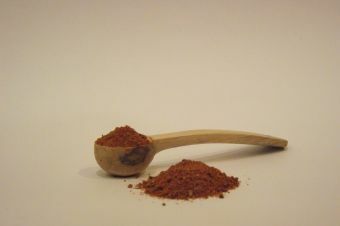 The ground pepper is full of flavour, and so only a tiny amount is needed to give a rich flavour. 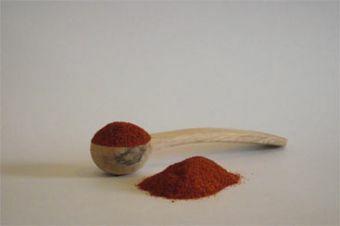 Benefits can include increased metabolism, regulated blood sugars, and anti-inflammatory properties. 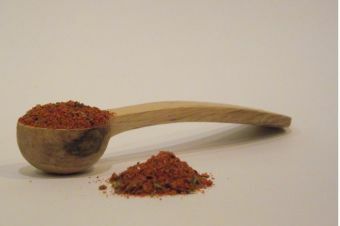 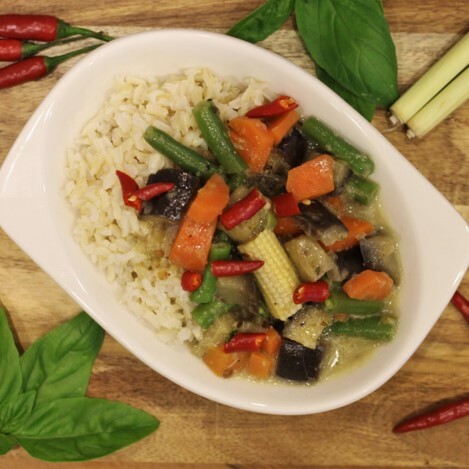 One teaspoon packs a whole lotta flavour for your savoury meals.